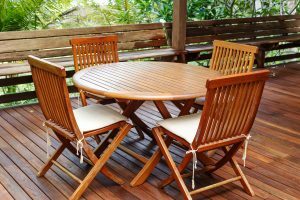 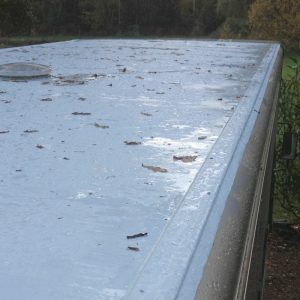 Worried about the cost of flat roof repair? 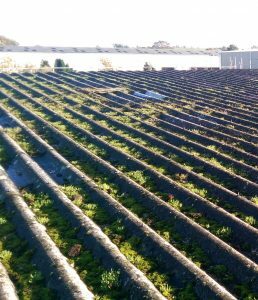 Our professional products and flat roof repair kits delivered to your door mean you can do the job yourself. 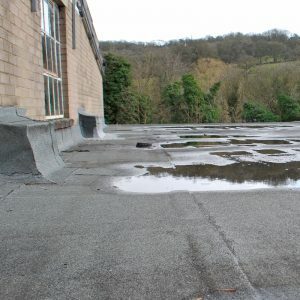 We have a big range of products and flat roof repair kits to cover most all situations of flat roof repairs. 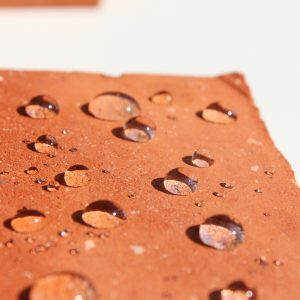 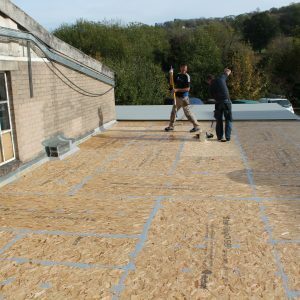 You don’t always need an expert to come out, our DIY flat roof repair kits could be the answer. 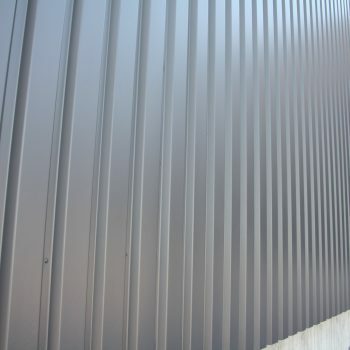 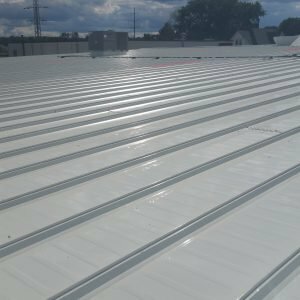 Our quick and easy solutions have years of successful weatherproofing behind them, and can solve your roofing and cladding problems today. 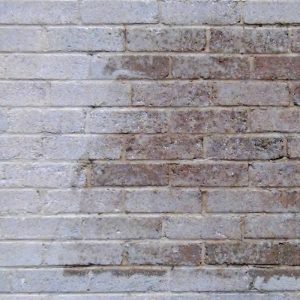 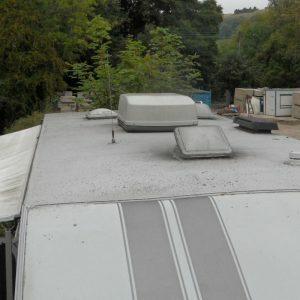 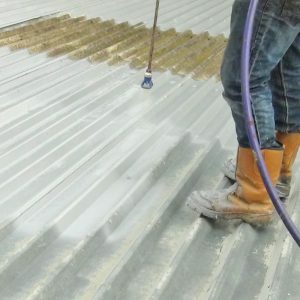 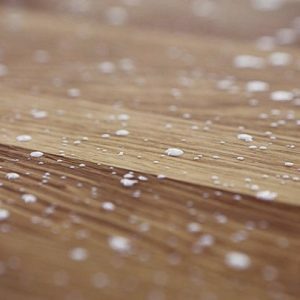 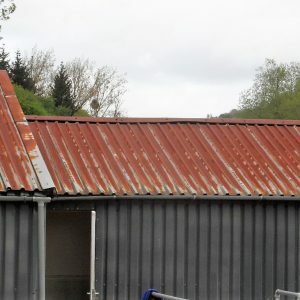 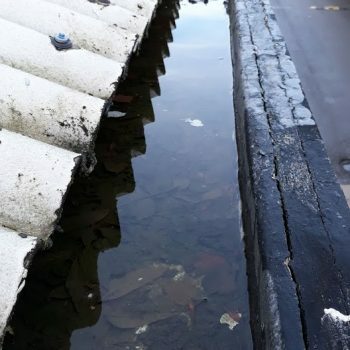 Before deciding on how to fix an old or leaking flat roof you must first consider what it is currently covered with and its condition. We don’t believe one solution fits all and our range of high performance flat roof repair coatings reflect that. 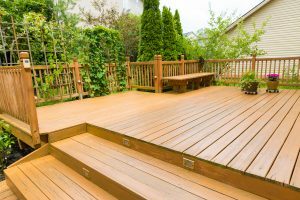 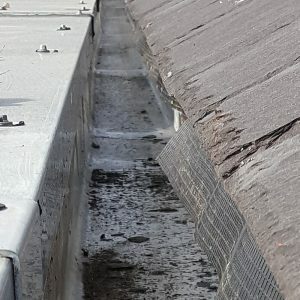 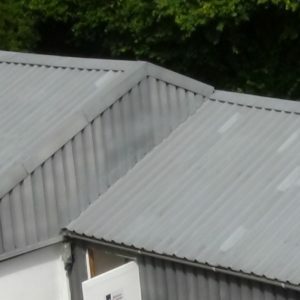 Unsure how to go about your flat roof repair? 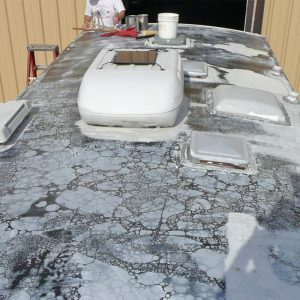 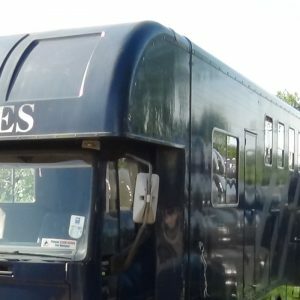 Give us a call, our experts are always happy to help. 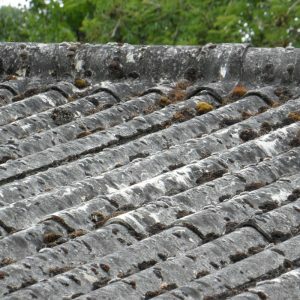 Common issues with felt and bitumen roofs are blistering, cracking and condensation on the underside. 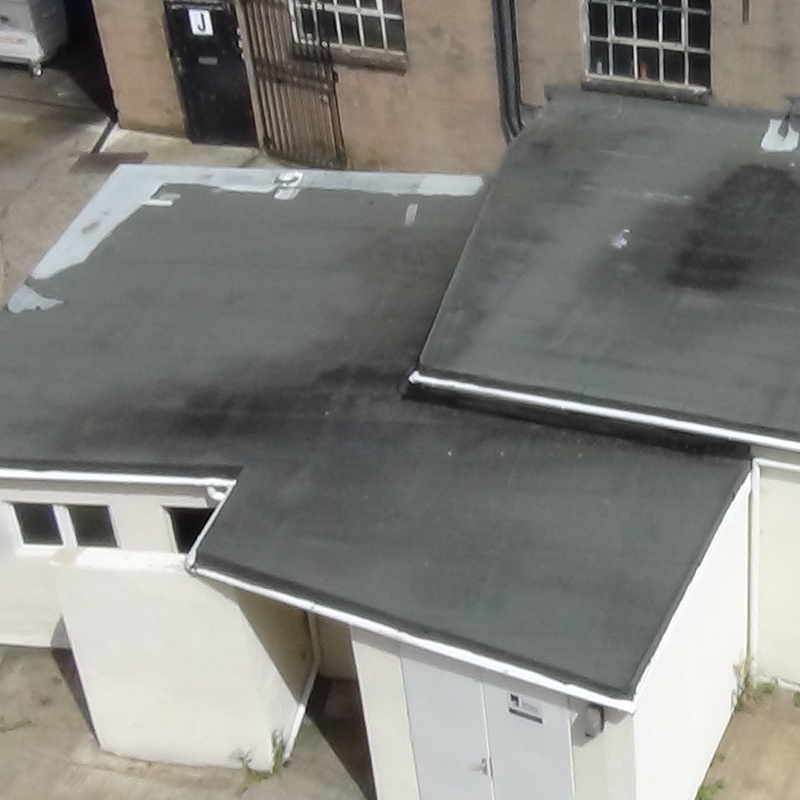 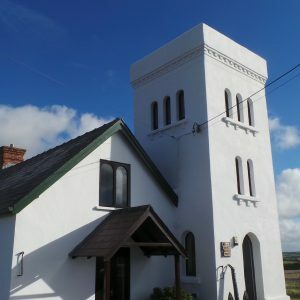 Our kits provide easy to use solutions for short term small repairs to full roof coatings. 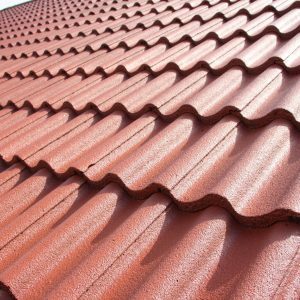 Give your timber roof outstanding longevity and waterproofing protection with our range of products. 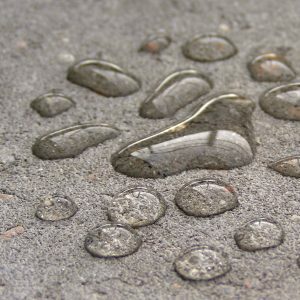 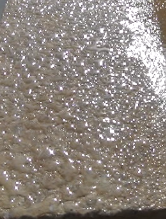 Our liquid coatings will prevent leaks and protect your roof through all weathers. 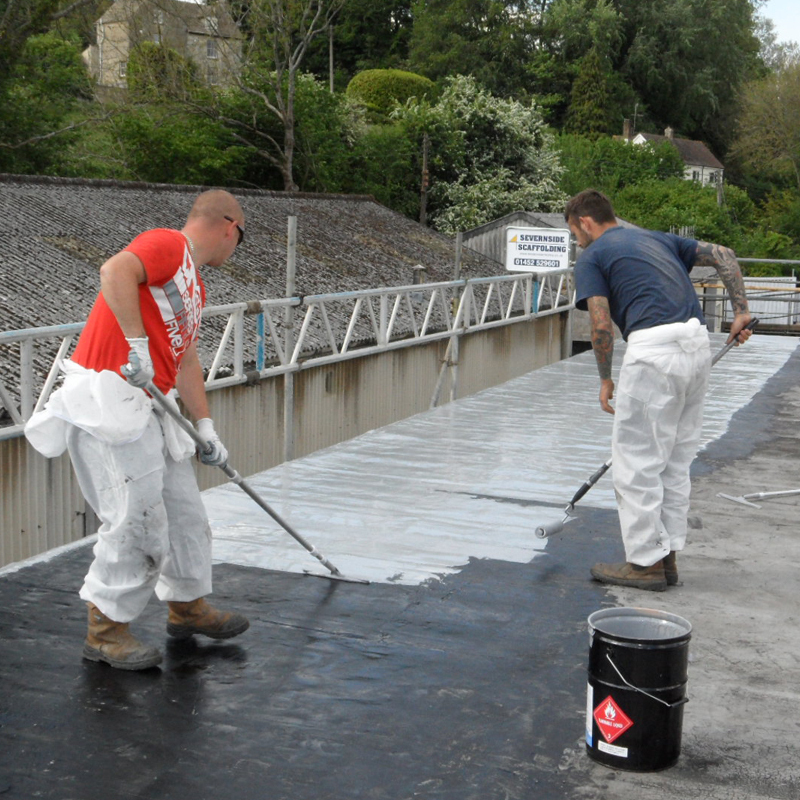 Get years of worry-free weatherproofing with the advanced durability of tough rubber solutions on your EDPM flat roof. 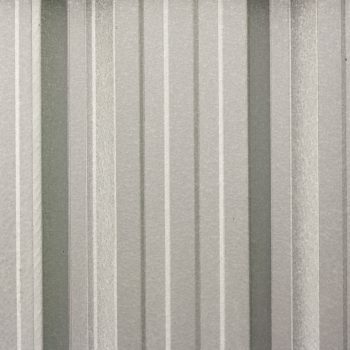 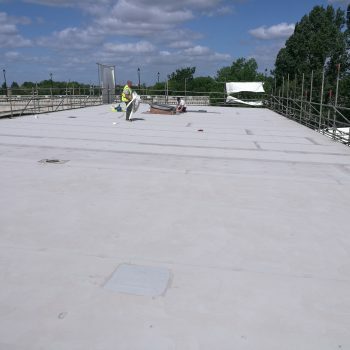 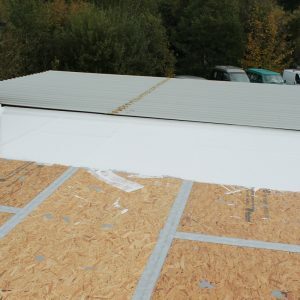 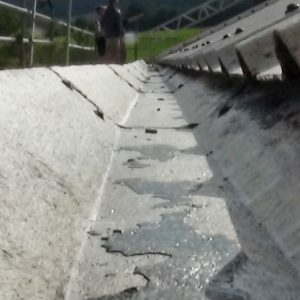 Other membrane roofs such as Hypalon and TPO roofs need high flexibility products to keep them watertight. 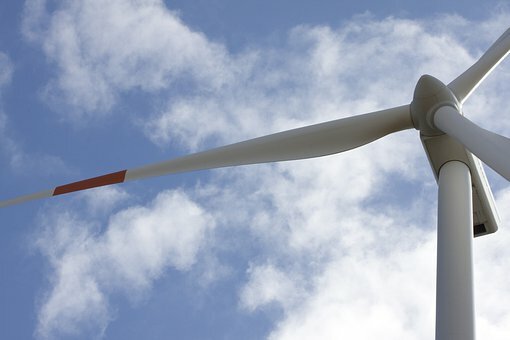 Our professional products will do the job properly. 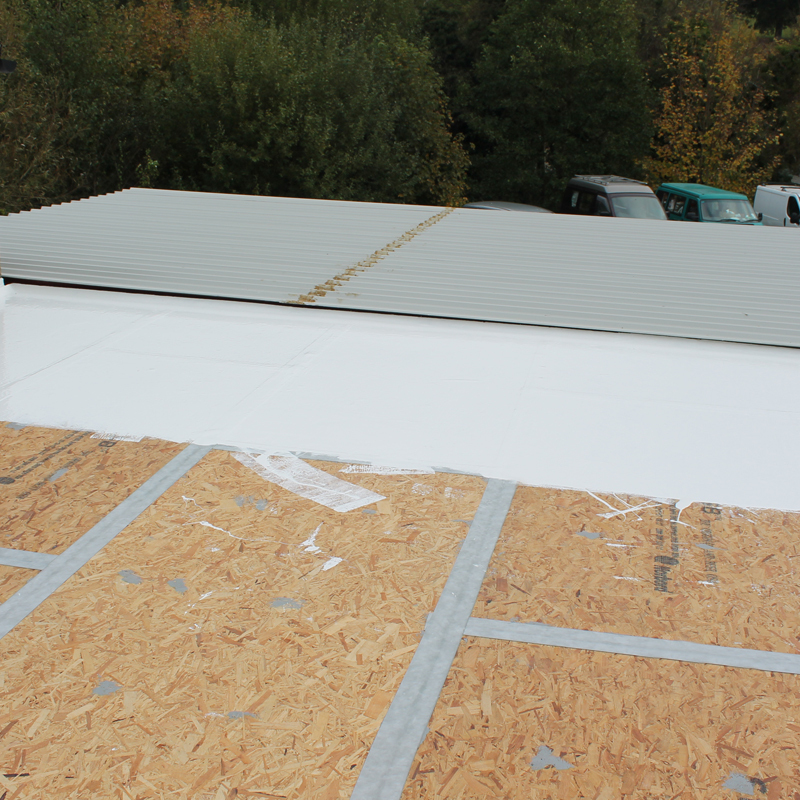 Our one coat or two coat systems come in easy to use repair kits or single products to waterproof your PVC roof.